Wheathampstead is fortunate to have a rare example of Victorian crinkle-crankle walls – the only publicly accessible ones in Hertfordshire. 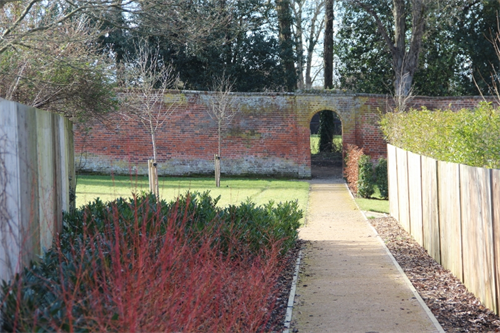 When the Moat House flats were built in part of what had been the garden of the Old Rectory in King Edward Place, the Parish Council was given the rest of the space that is enclosed by these walls to use as a community asset. 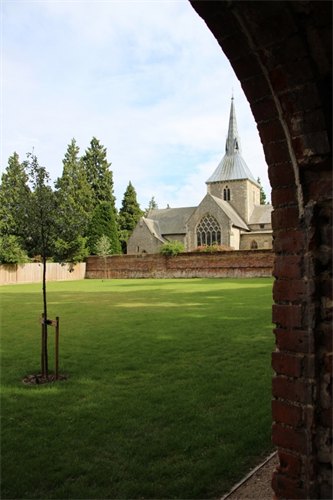 The Council plans to develop the garden as an attractive space in which to relax and enjoy the beautiful view of St Helen’s Church. 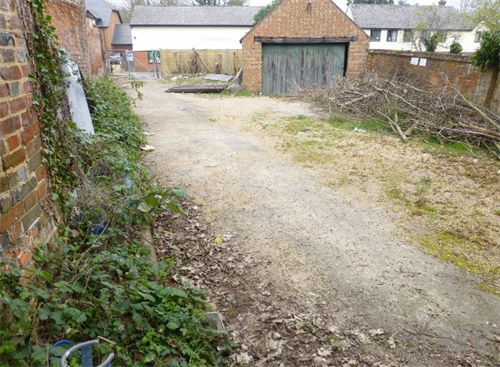 The small building next to the garden known as the ‘Tithe Barn’ has also been updated and will be used as storage for the Parish Council. to create a space that is tranquil, accessible, educational, and a wildlife-friendly habitat.